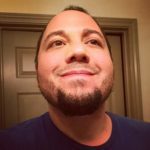 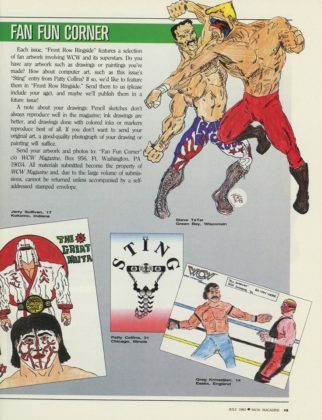 A look inside The Stinger's "PERSONAL DIARY"! Dear Diary, could Vader be my bestie?? 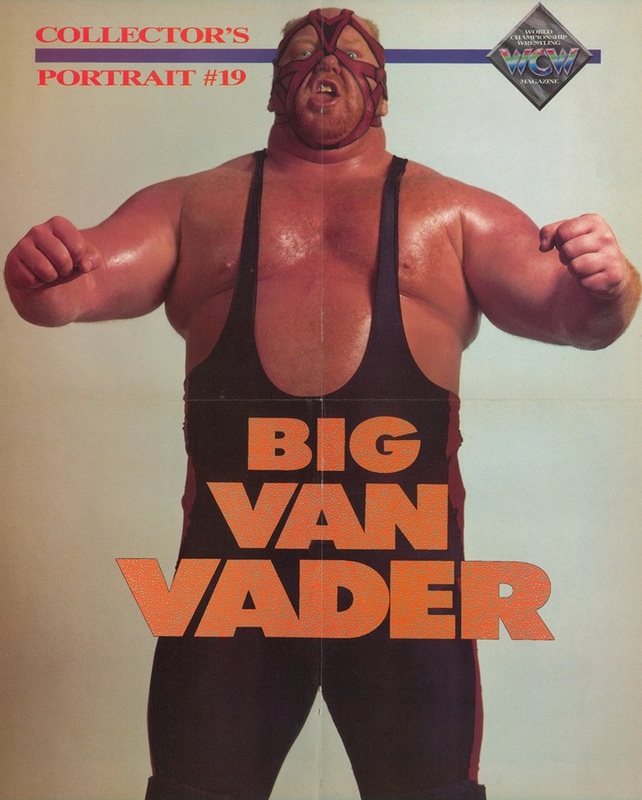 Fixed that problem with this upload, plus it has an awesome bonus VADER poster! 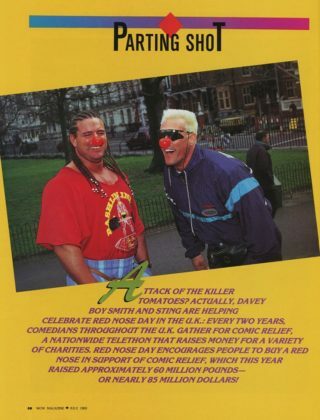 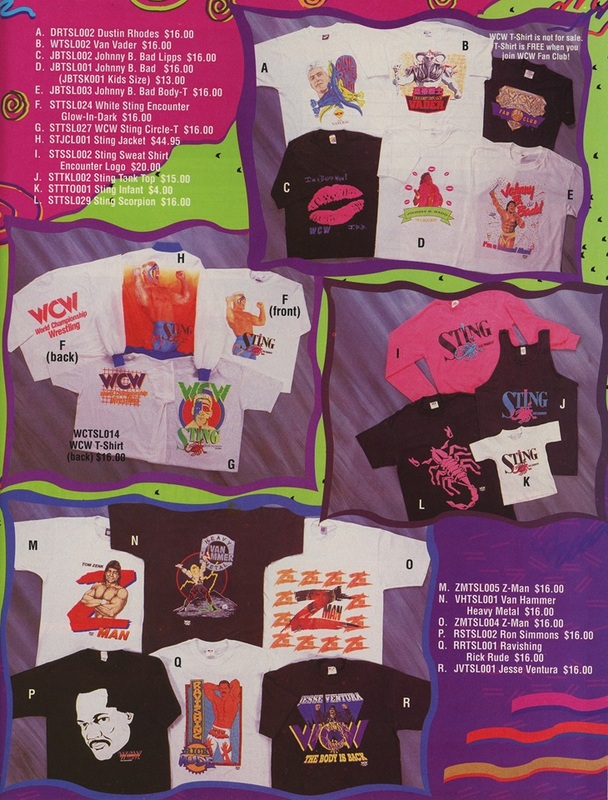 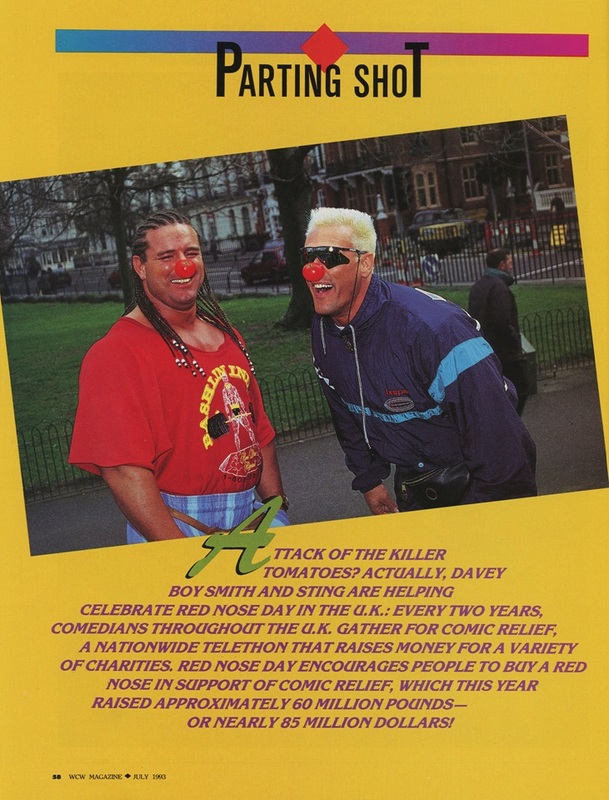 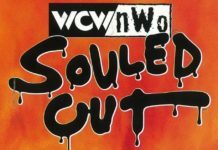 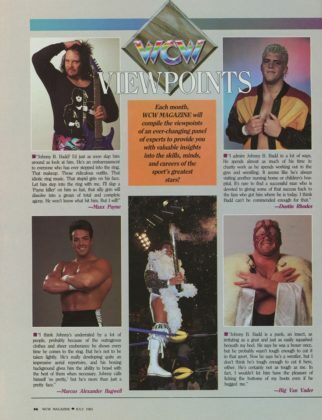 1993 was such an odd year for WCW. 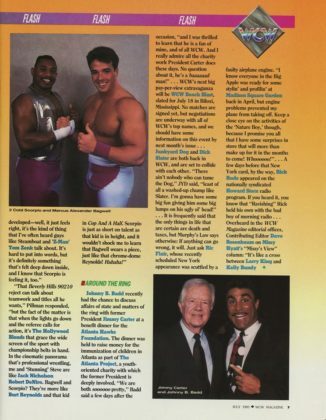 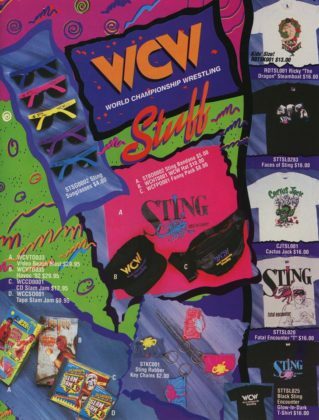 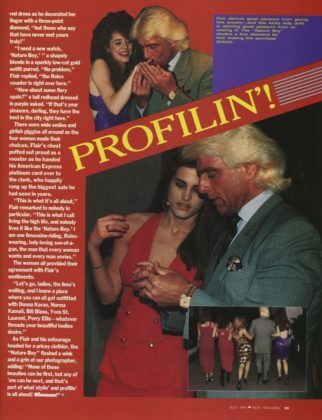 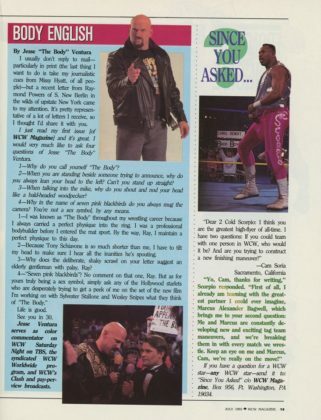 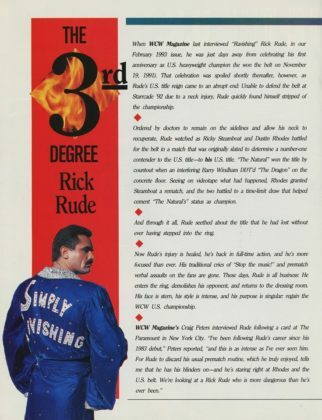 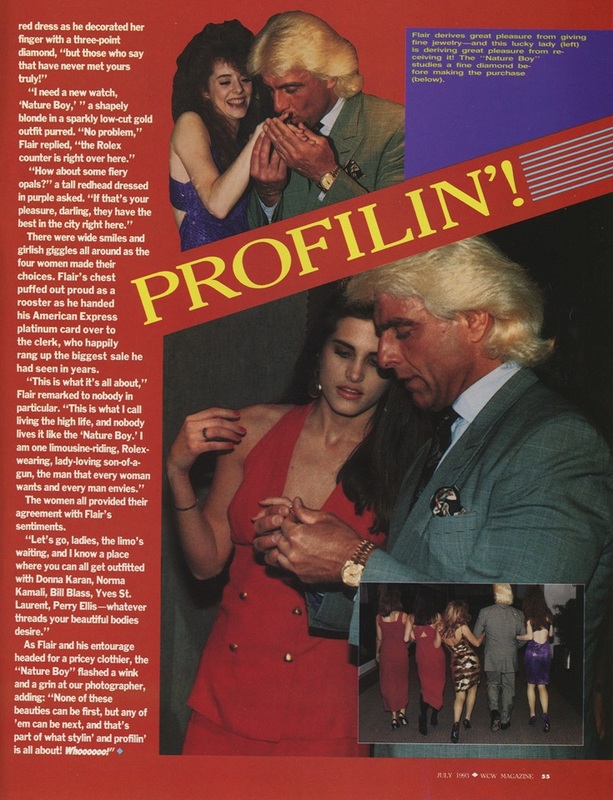 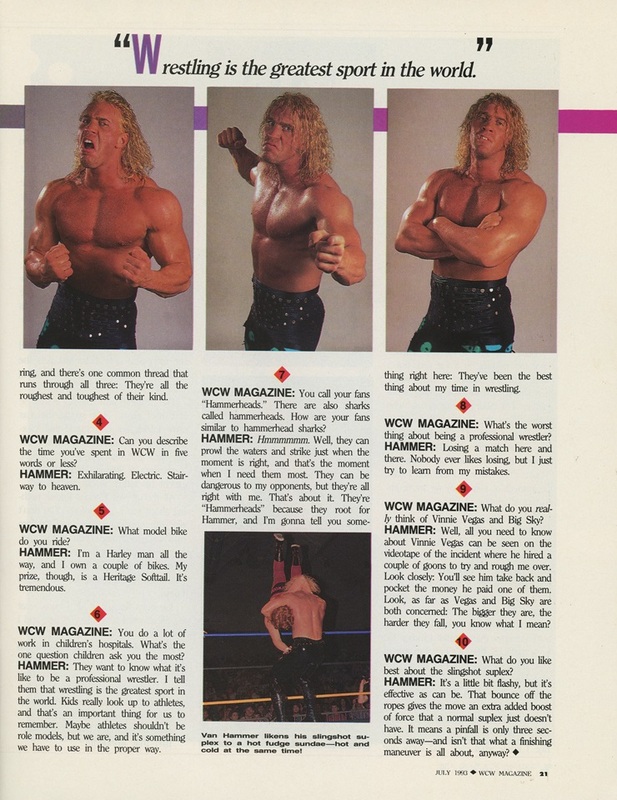 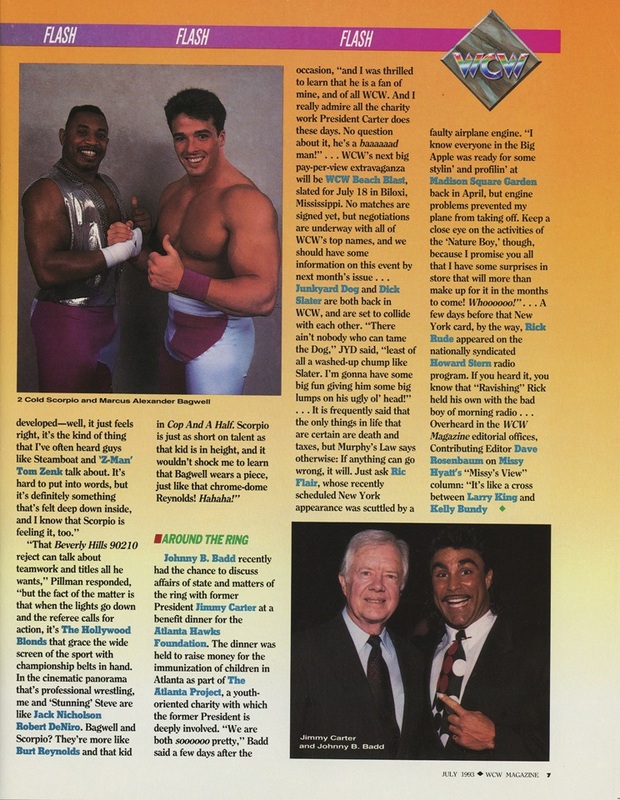 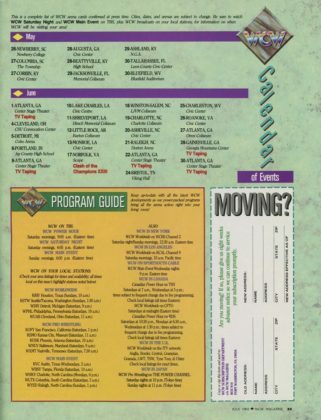 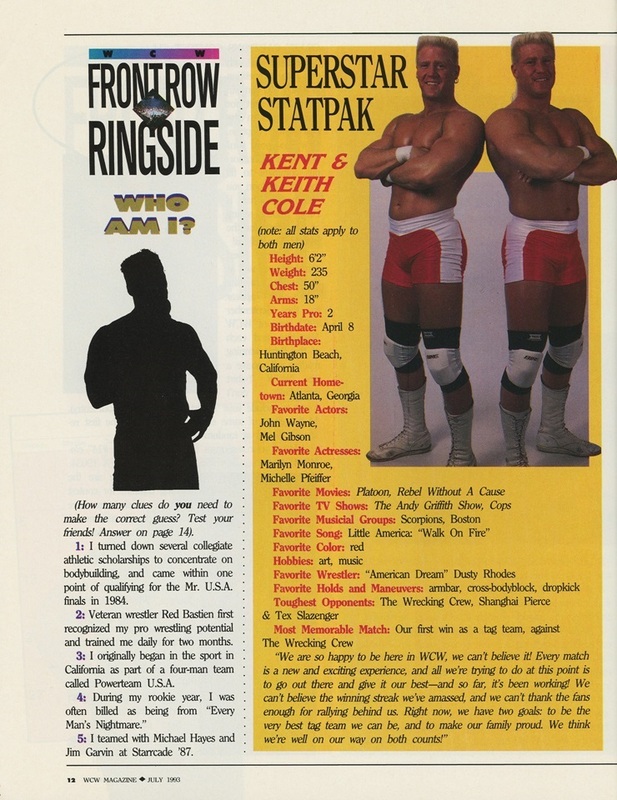 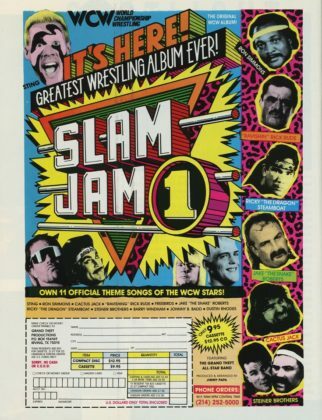 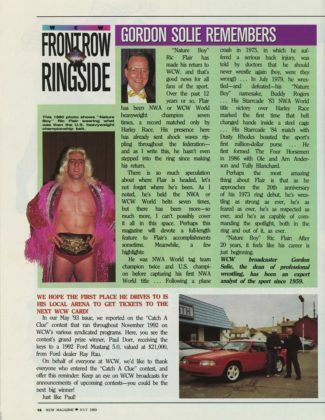 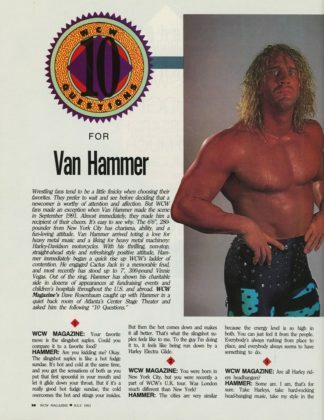 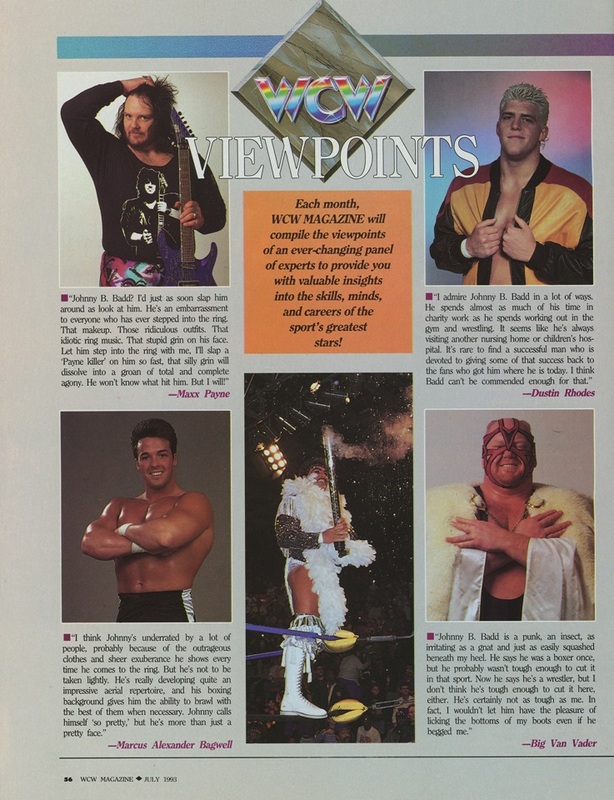 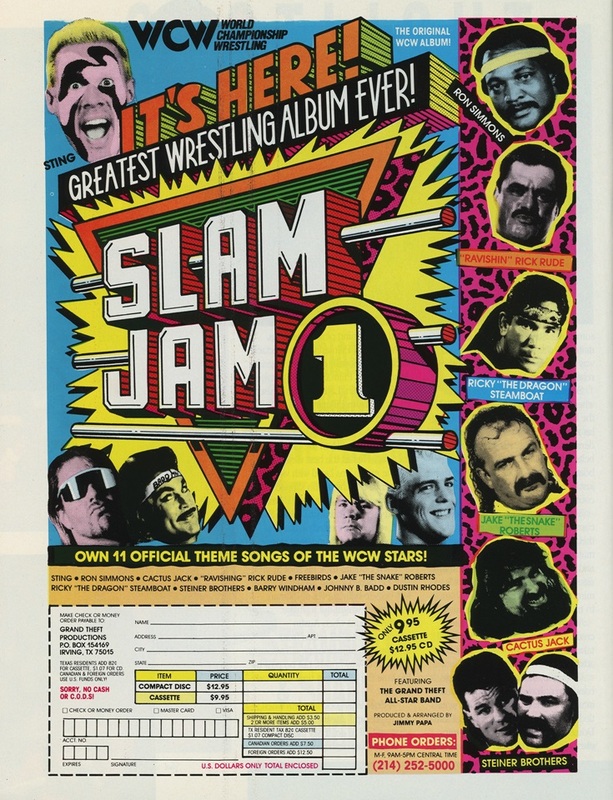 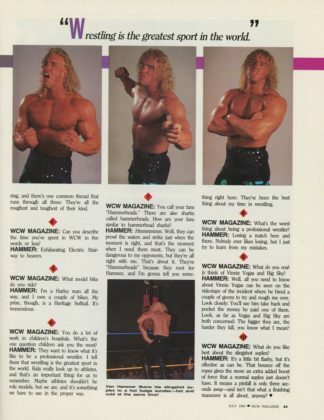 Flipping through this magazine, it’s so cool to see how loaded WCW’s roster was at this time with the likes of Rick Rude, Vader, British Bulldog, Ric Flair and Sting all being highlighted. It’s a shame that the television from the same timeframe can be regarded as one of the more embarrassing years for the promotion, but you cannot say that the company wasn’t loaded with talent. 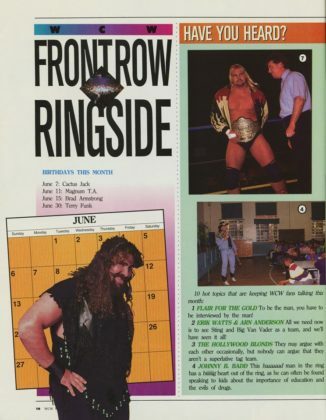 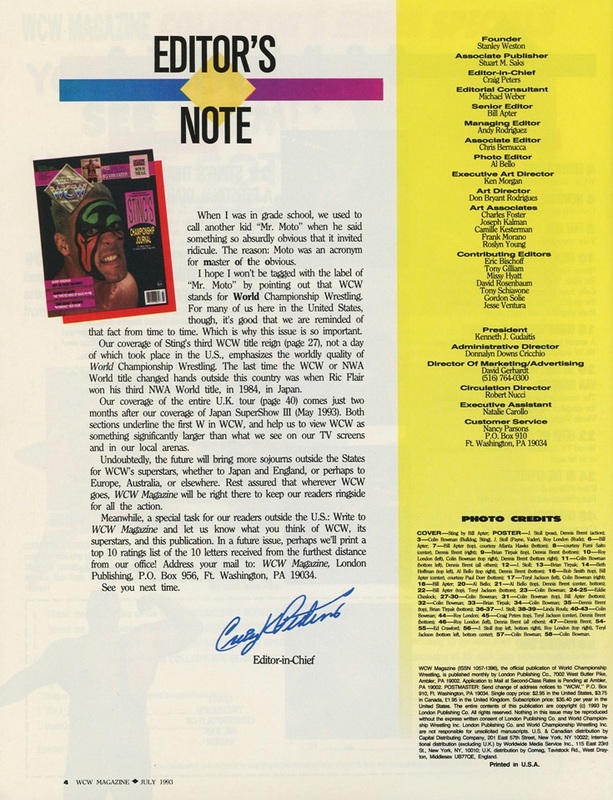 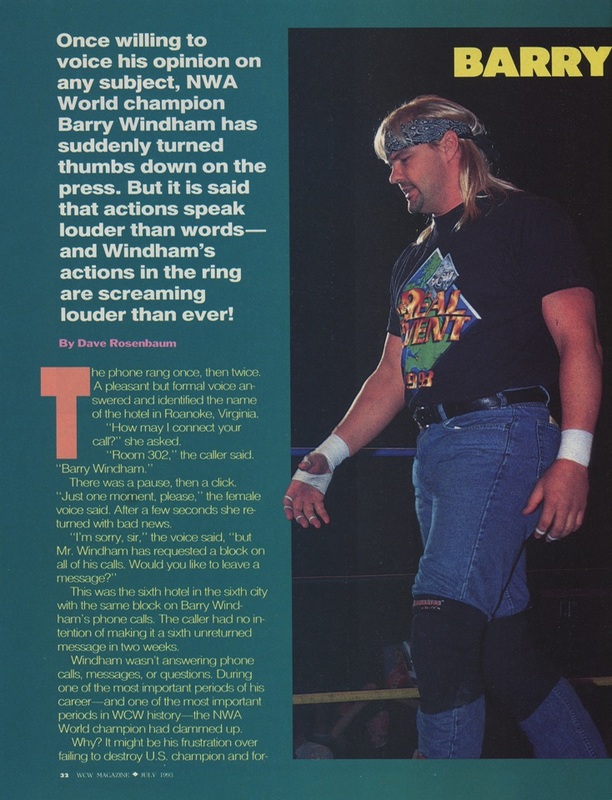 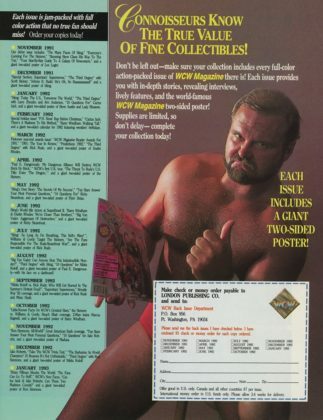 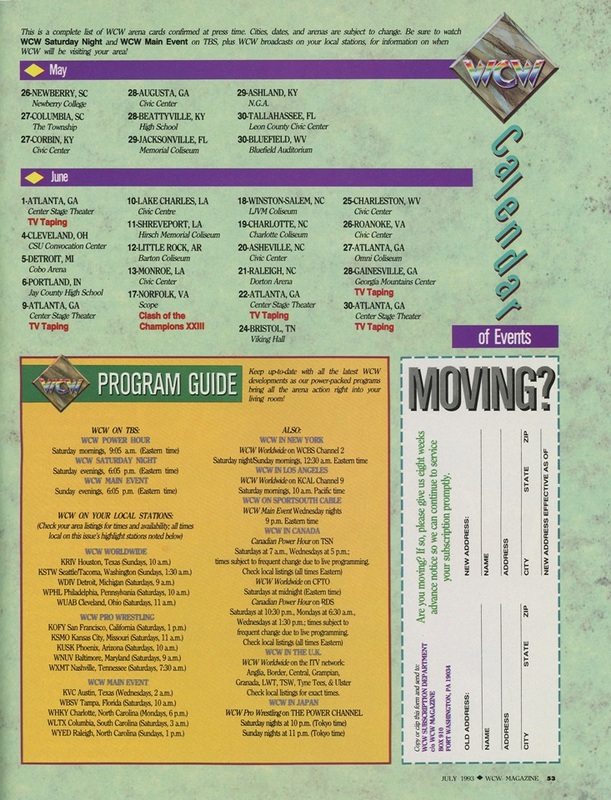 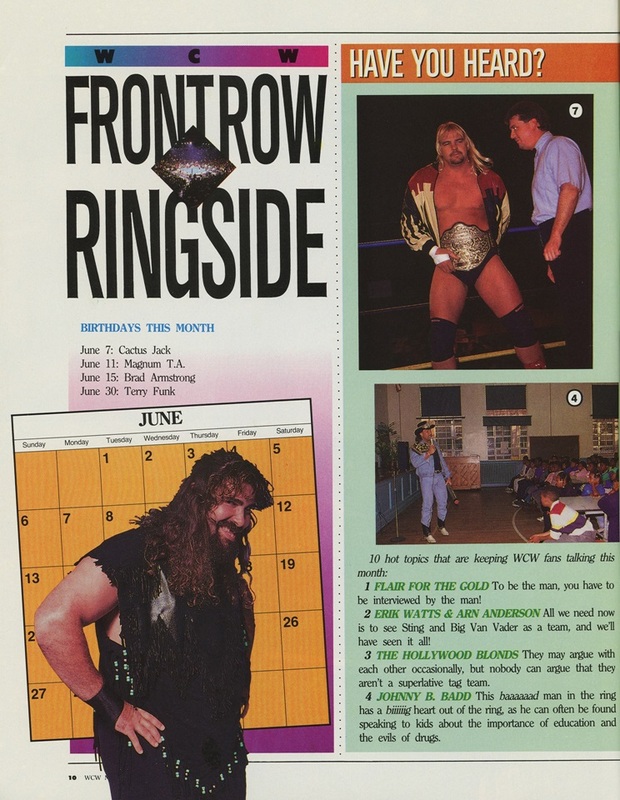 It’s also interesting to see Barry Windham listed in the magazine as the NWA World Champion as WCW would split from the group around this time. 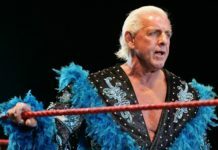 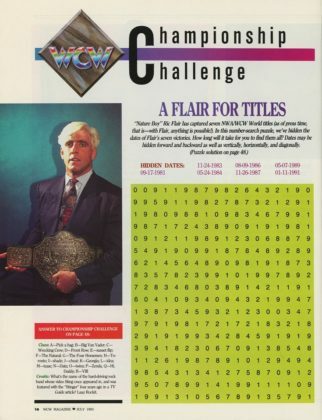 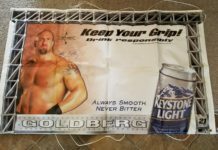 We all know that the magazines were always a couple of months behind on things, but the Big Gold Belt would transition into into becoming the WCW International World Heavyweight Championship in September. 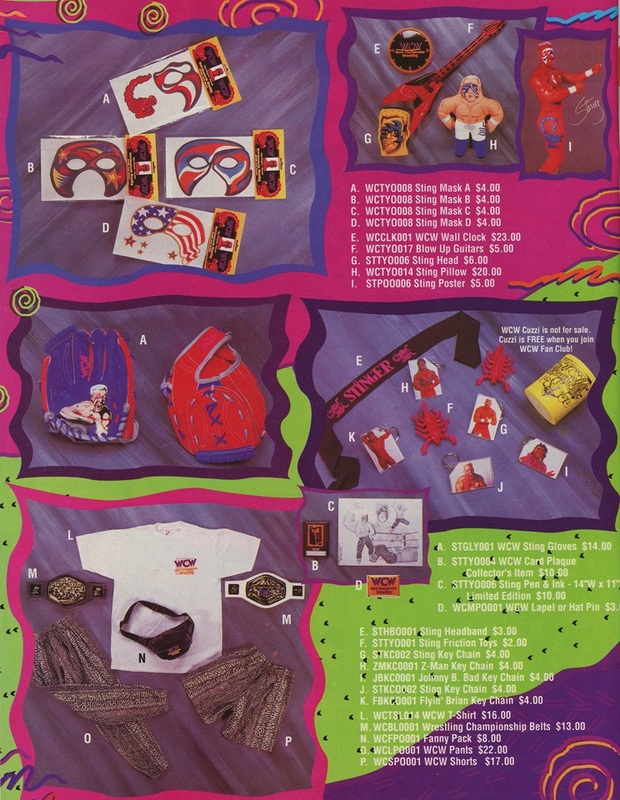 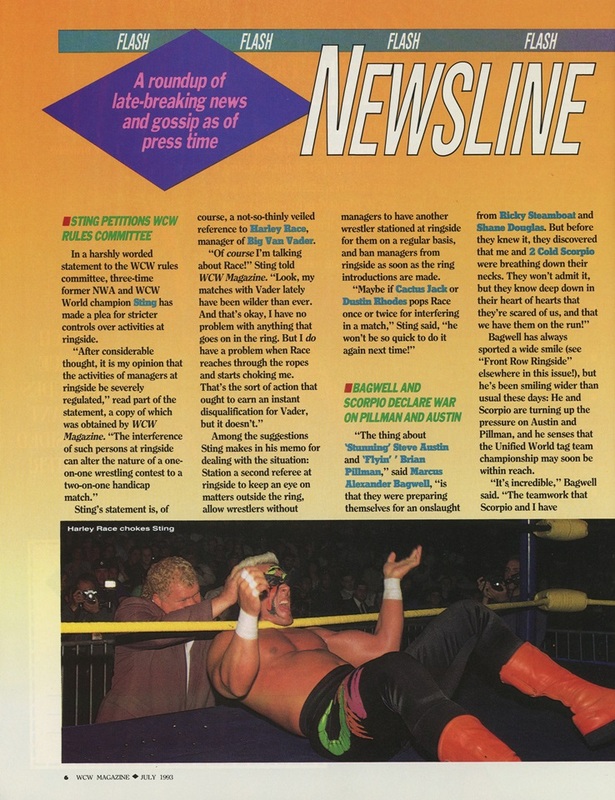 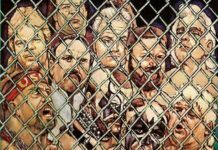 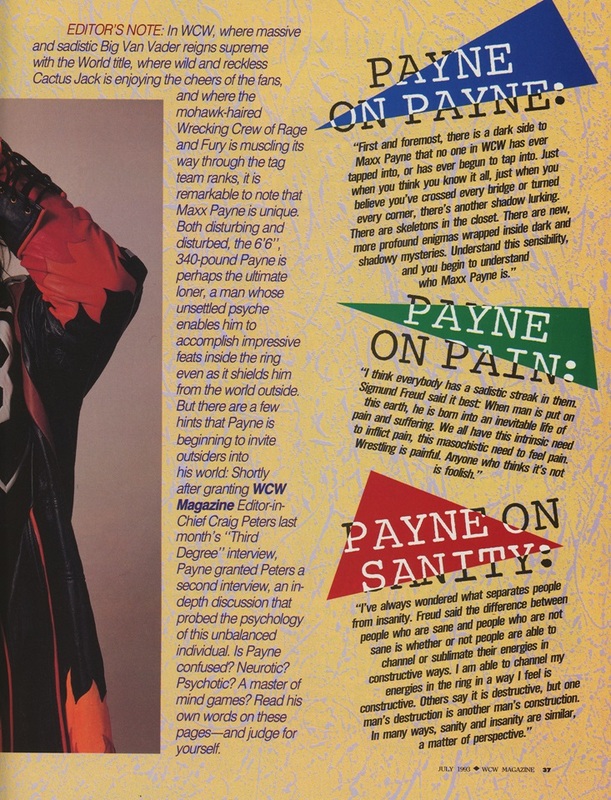 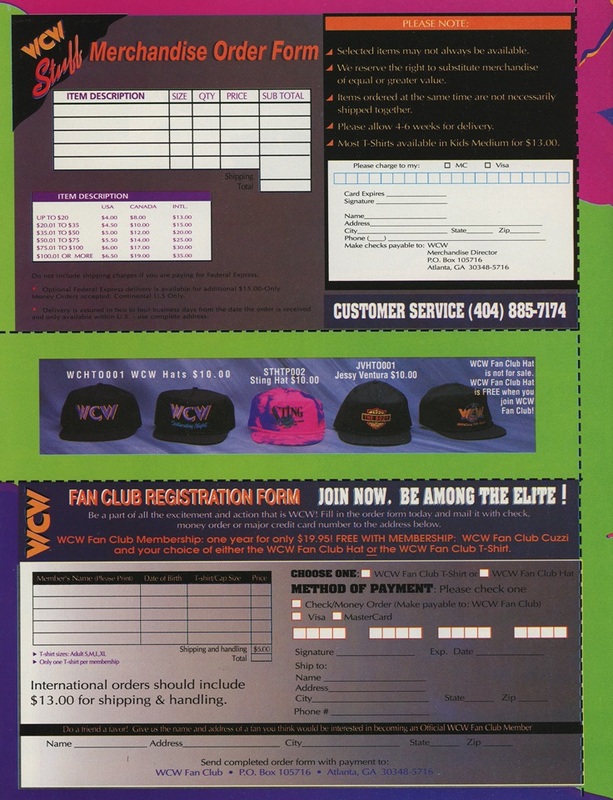 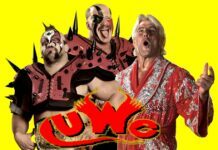 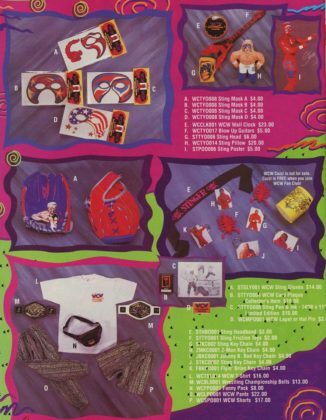 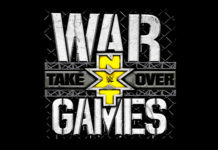 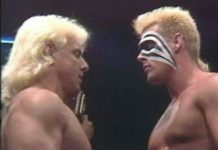 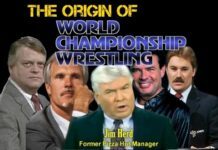 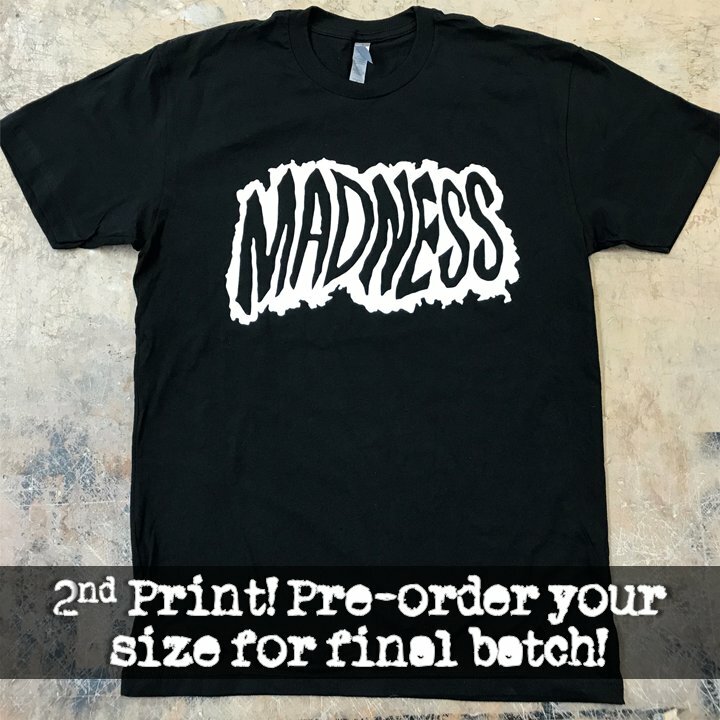 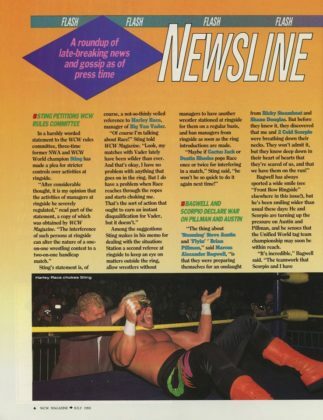 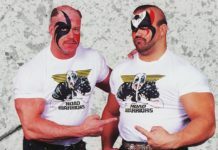 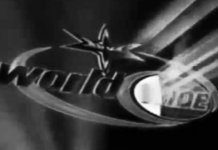 I rather like the idea of there being two world titles within the company with the potential of having storylines that peeled back the curtain a bit with the NWA committee having more say on who fights for their title vs WCW’s world title… but that’s probably a bit too progressive thinking regarding 1993 pro wrestling. 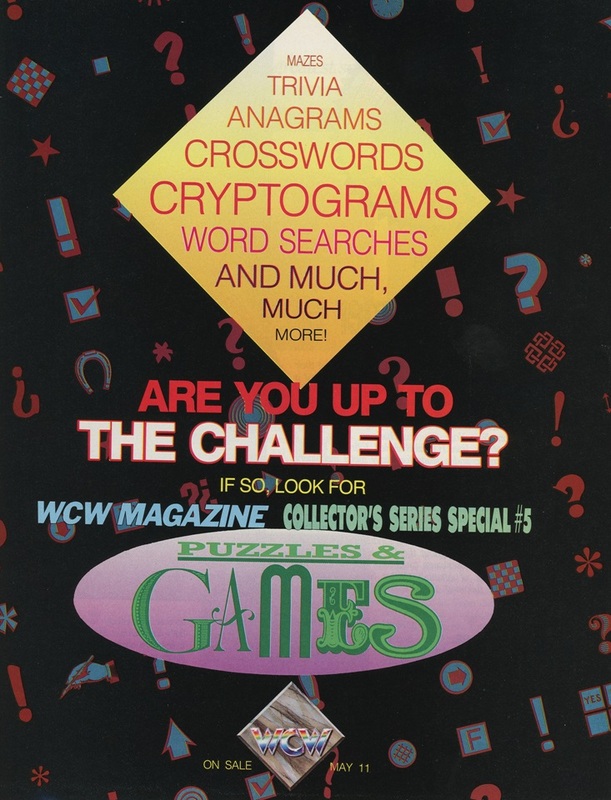 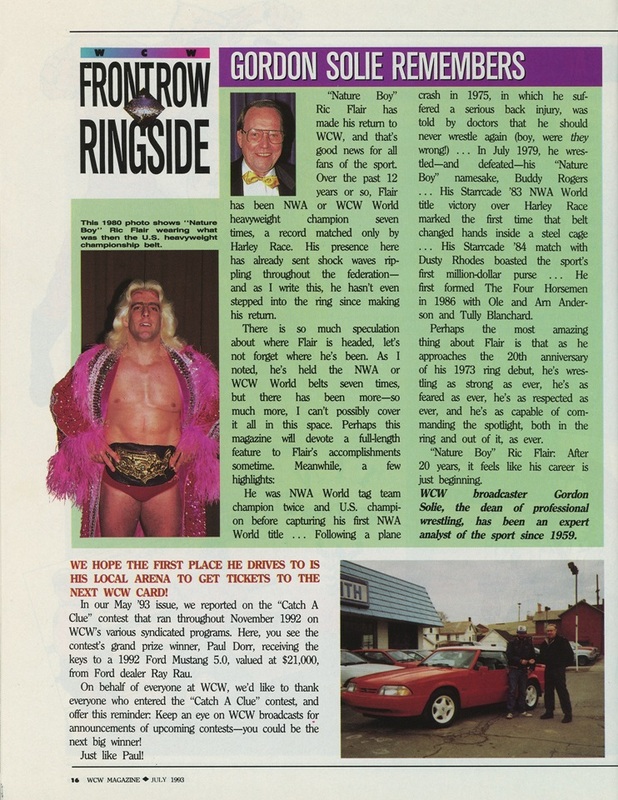 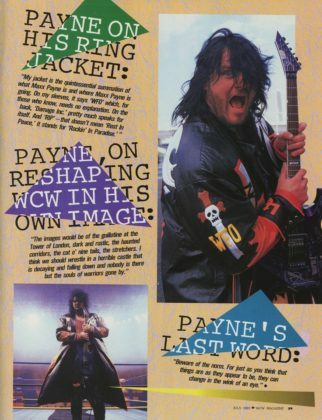 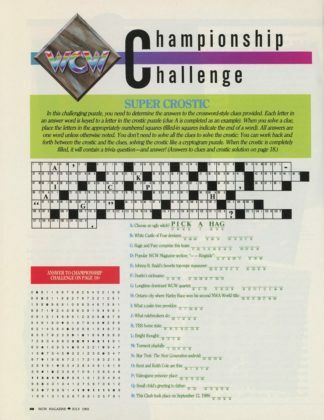 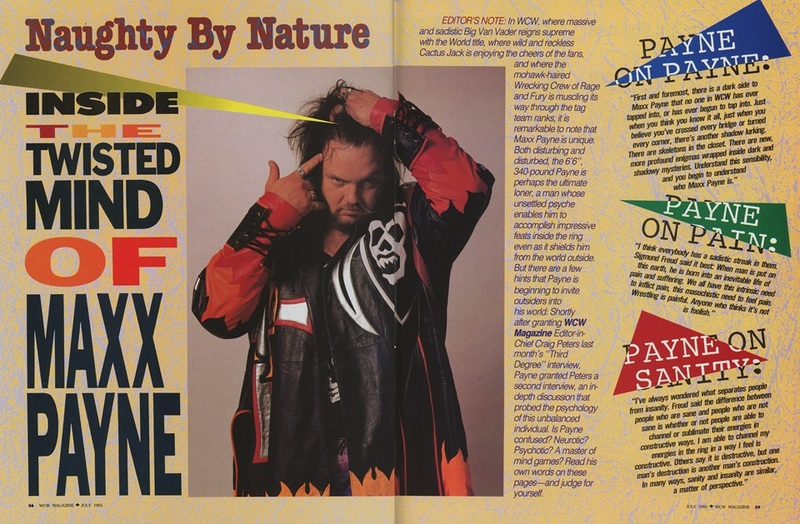 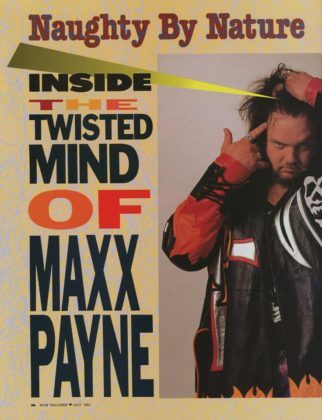 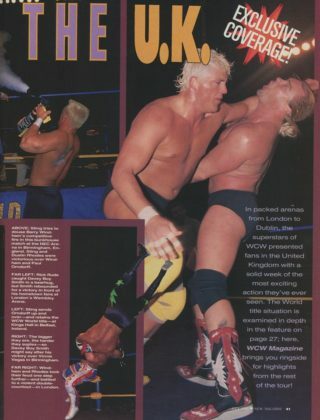 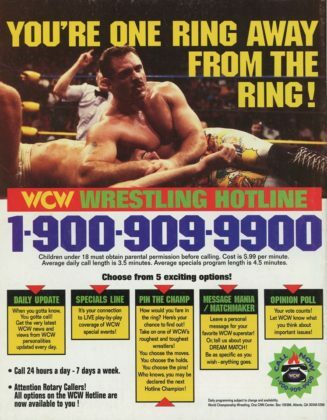 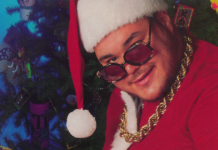 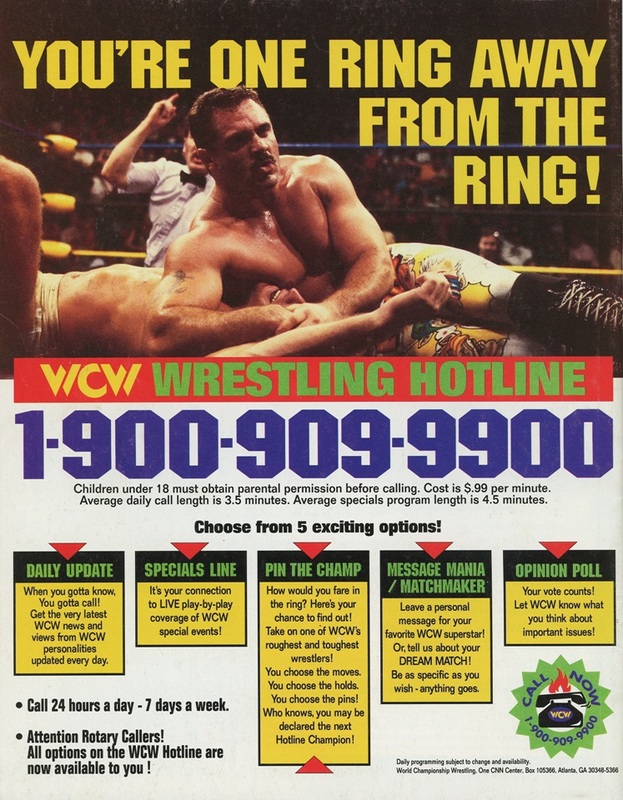 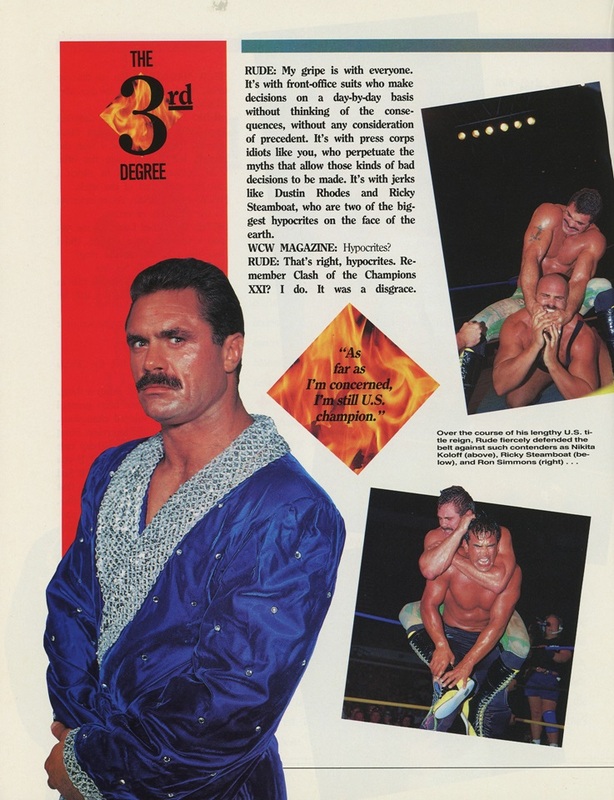 I’ll be uploading a German WCW Magazine from 1994 next, a request that came in through email. 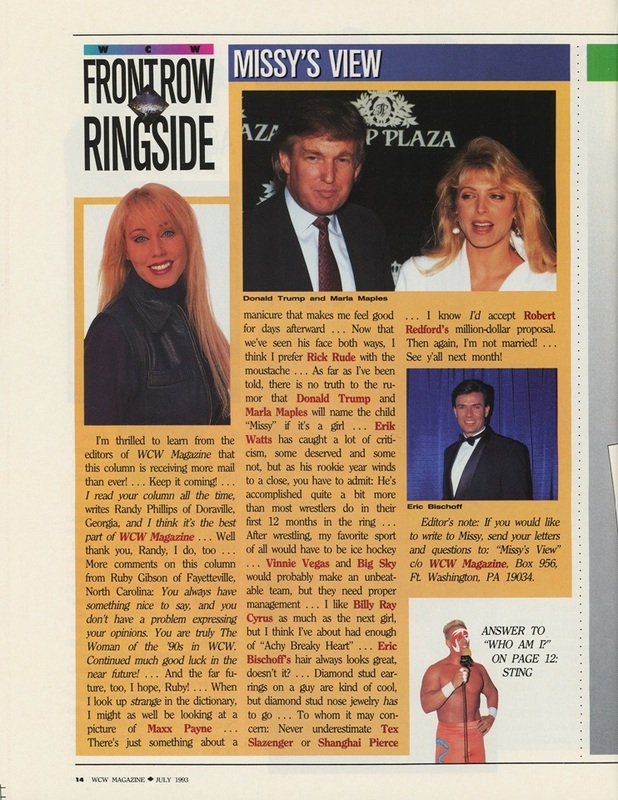 From that point, I’ll look at getting up another 1993 or a U.S. 1994 magazine soon as well that keep the focus on the pre-Hogan era. 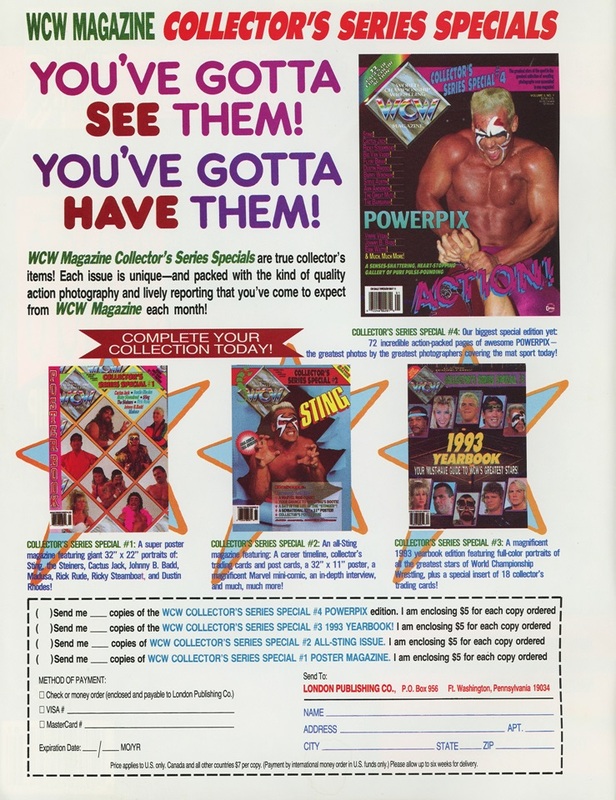 Come back in seven days for the next magazine upload!! 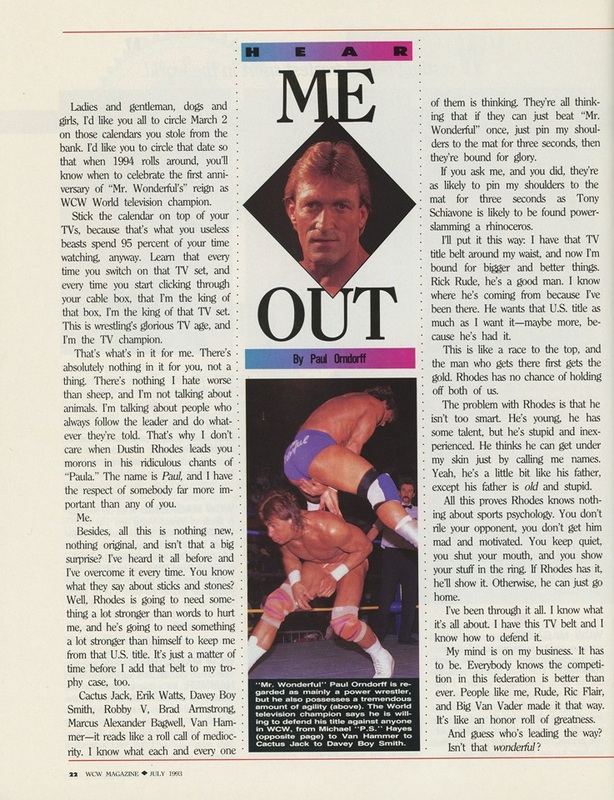 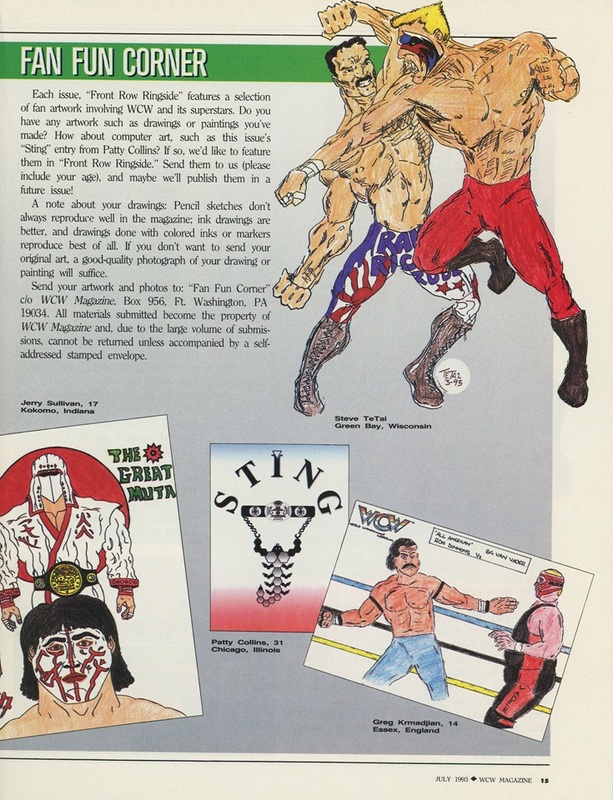 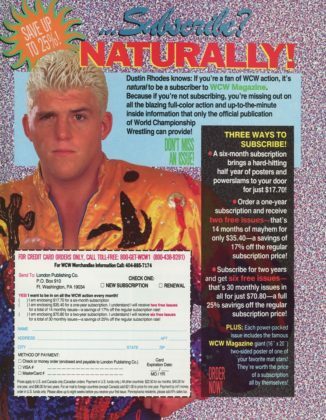 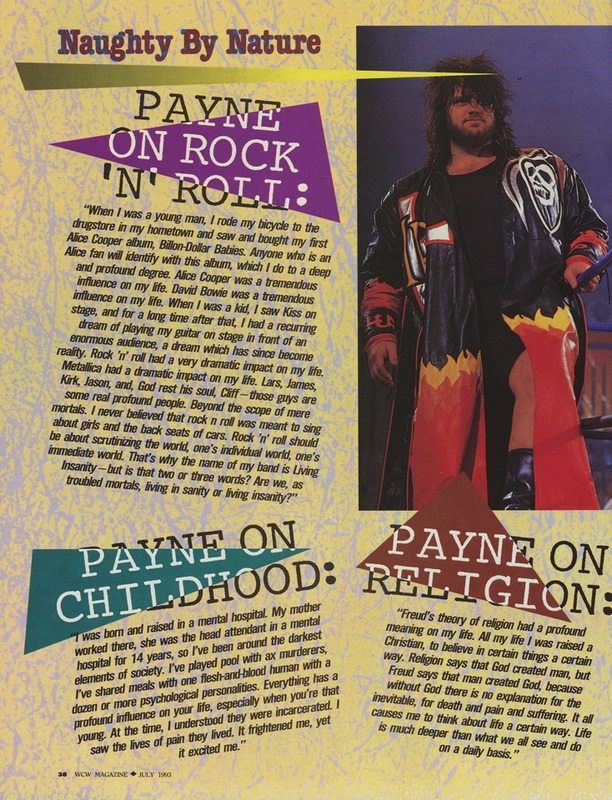 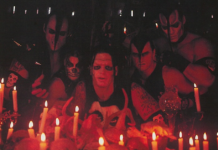 Corey Black this is like heaven…this guy copies old wrestling mags and gives us access to them!